Who is your favorite Marvel hero icon? And what is their icon? 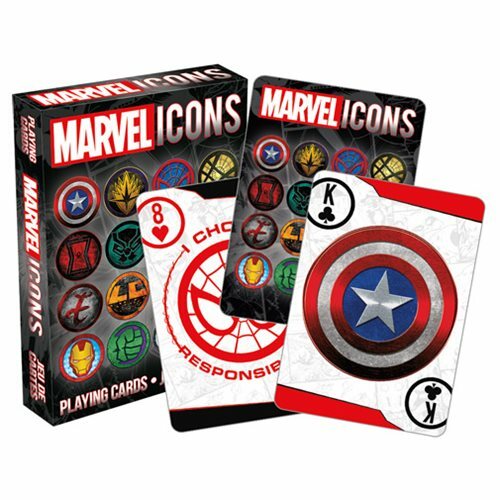 You're bound to find their signature symbol in this deck of Marvel Icons Playing Cards. Check 'em out! Ages 13 and up.